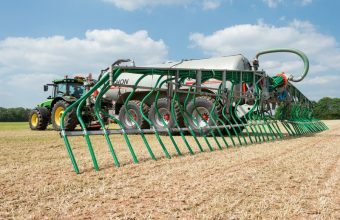 Agri-tech Cornwall and the Isles of Scilly is a £10m initiative to drive research, development and innovation in the agricultural sector, in order to deliver a vibrant and sustainable industry. 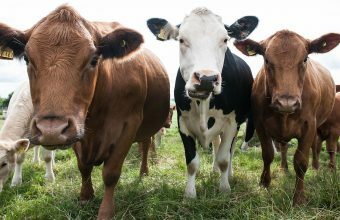 Available for ambitious small and medium-sized Cornish companies develop innovations to improve efficiency, profitability and resilience in the agricultural sector. We can help you research, develop and apply new technologies assisted by project partners, research projects, innovation grants and graduate placements. Projects focused on sustainable production methods, speciality crop production, health and welfare in dairy cattle and utilising technology. 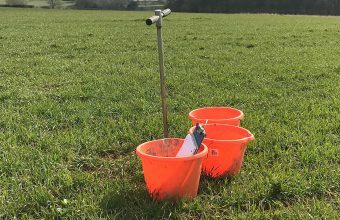 The project is led by the Duchy College Rural Business School in partnership with leading research institutions – the Universities of Exeter and Plymouth and Rothamsted Research, as well as the Cornwall Development Company. 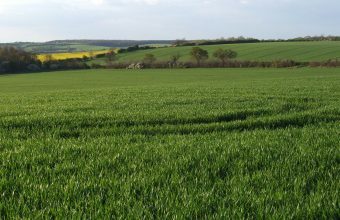 The sector is facing significant challenges; requiring new and improved ways to empower farms and their immediate supply chains – to enhance, protect and sustain our natural assets and those that farm them. The PhosField testing kit could make real-time, in-the-field phosphorus testing a reality for growers. Breakthroughs could see them move away from a pr. 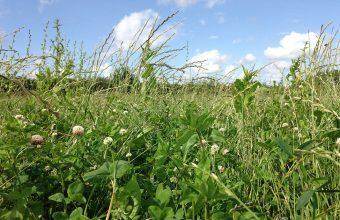 A project testing the potential of a system of precisely managed, intensive ‘cell grazing’ popular in New Zealand. This approach to grassland managemen. The Toolbox of Multi-species Swards project, otherwise known as TOMS, is a collaborative project between the Rural Business School at Duchy College and Ro. 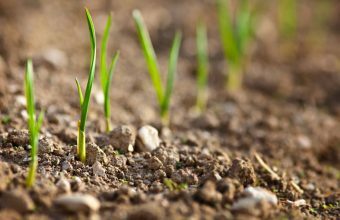 The Soil Carbon Project is an innovative project that aims to help Cornish farmers manage soils in a more sustainable and profitable way. Interest in soil. 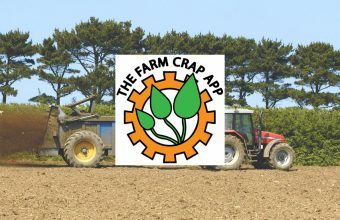 The Farm Crap App Pro is a collaborative project between Duchy College and Rothamsted Research North Wyke to develop an easy to use, accurate and reliable. 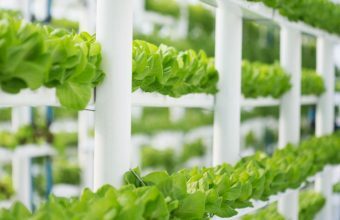 This new Agri-tech Cornwall initiative is harnessing developments in lighting technology to grow salad and medicinal crops in multi-tier, hydroponic syste. FABsoil is a collaboration between the University of Plymouth and the Eden Project that will ‘create’ soil and then study its properties and functions. 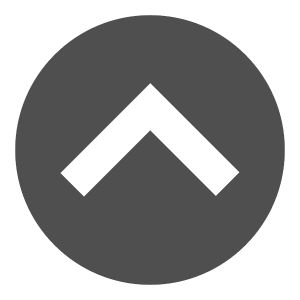 Th. 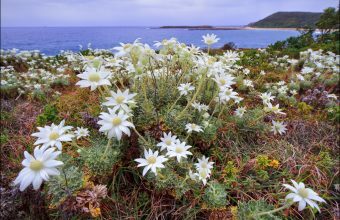 The project aims to help Cornish businesses research the added value for extracts of seaweeds, seawater and coastal plants towards skin care product devel. 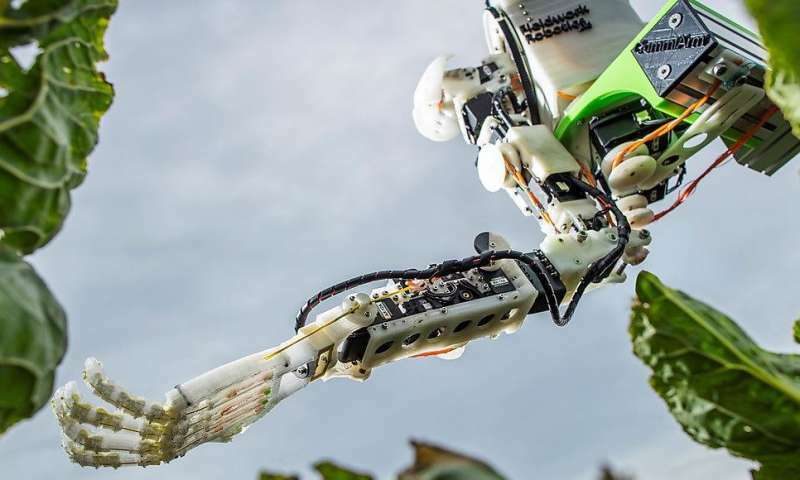 This project will develop robotic systems for automating manual picking operations in the horticultural sector in Cornwall and the Isles of Scilly. The ma. In partnership with Unlocking Potential, ACP has supported a role with Cornwall firm, IVF Bioscience. Jake Silcock took up the position of Product Mana. James Chapman’s firm has expanded from being a one-man band when he launched it in 2010 to one that now employs about 10 people. It makes and sells agric.